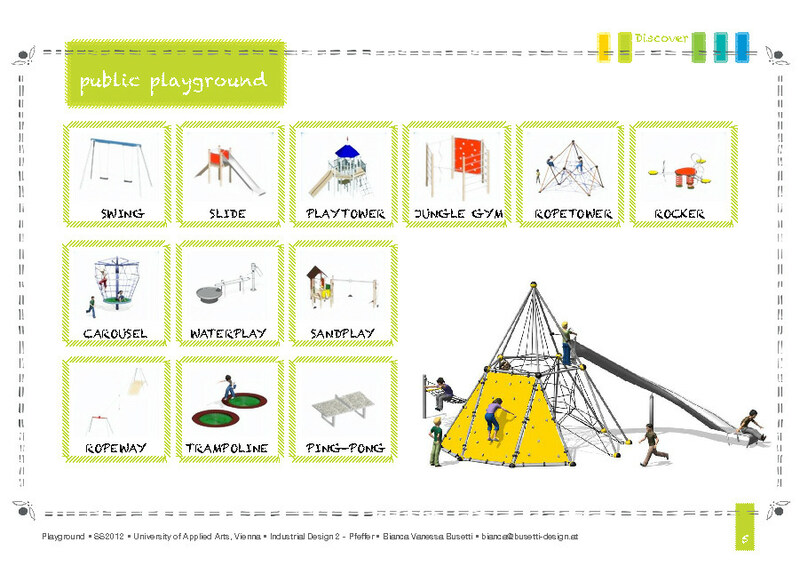 My main challenge was to design a new playground for kids. 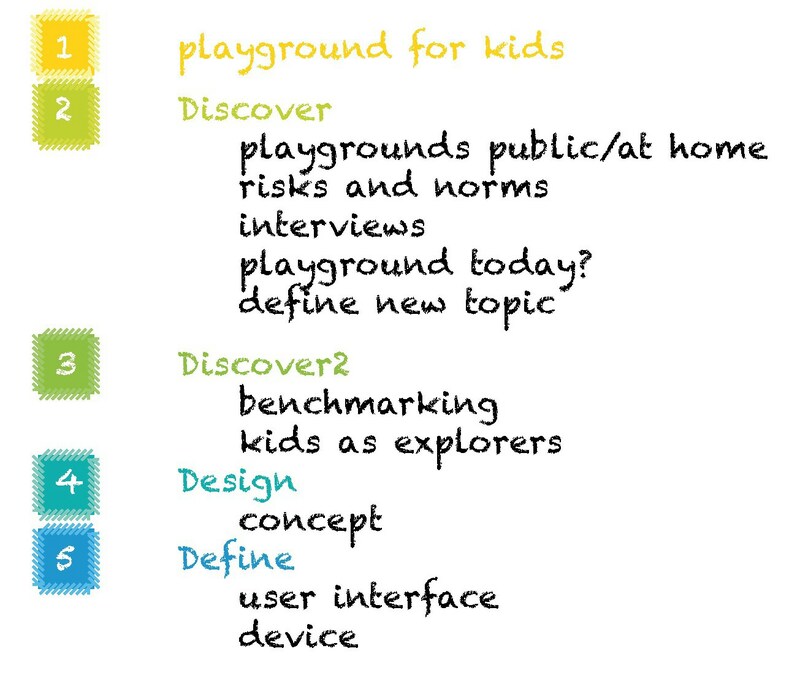 I researched a lot and after conducting some interviews with parents, doctors and pedagogues, I came up with a new question: What is the playground of today? 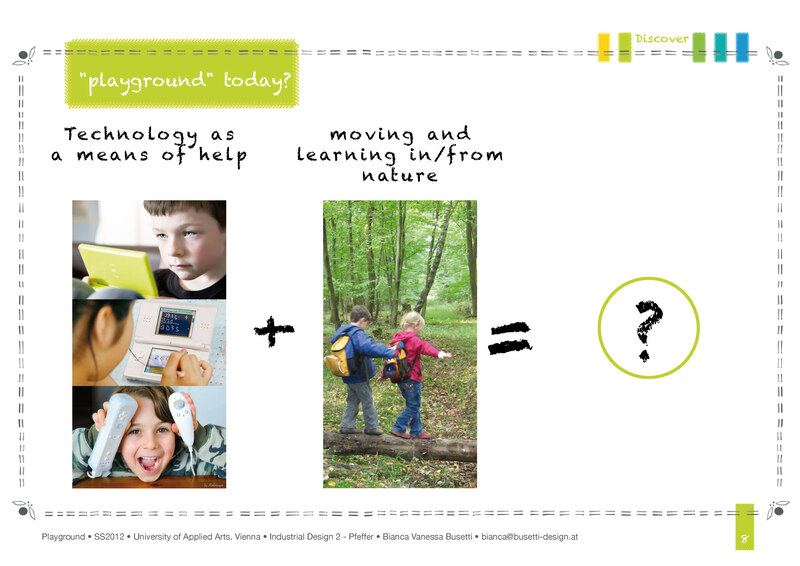 So I had to redefine the topic, because most of the people call for moving and learning in and from nature. This is due to the fact, that most of the kids actually play at home with there electronical devices. 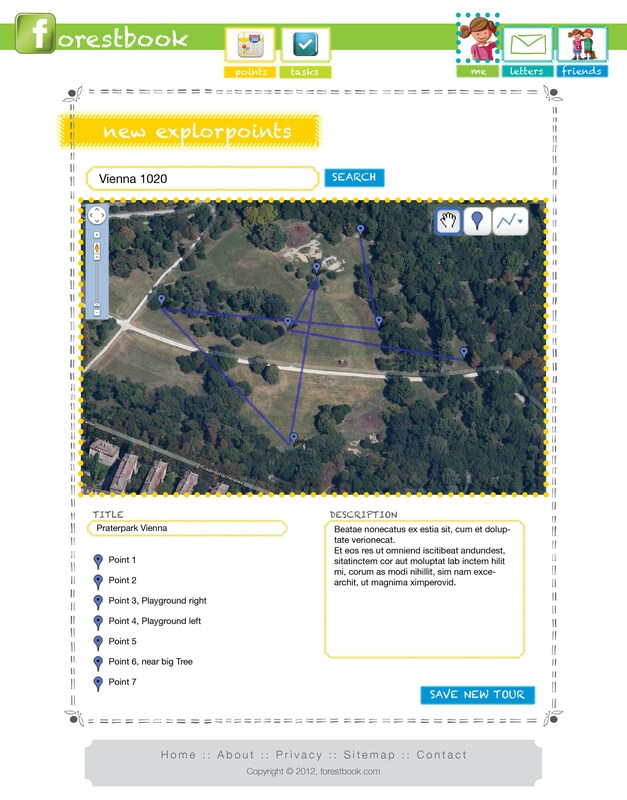 So I tried to combine moving in nature and learning from nature with technology as a means of help. Because technology isn't the problem per se, it is the missing movement. 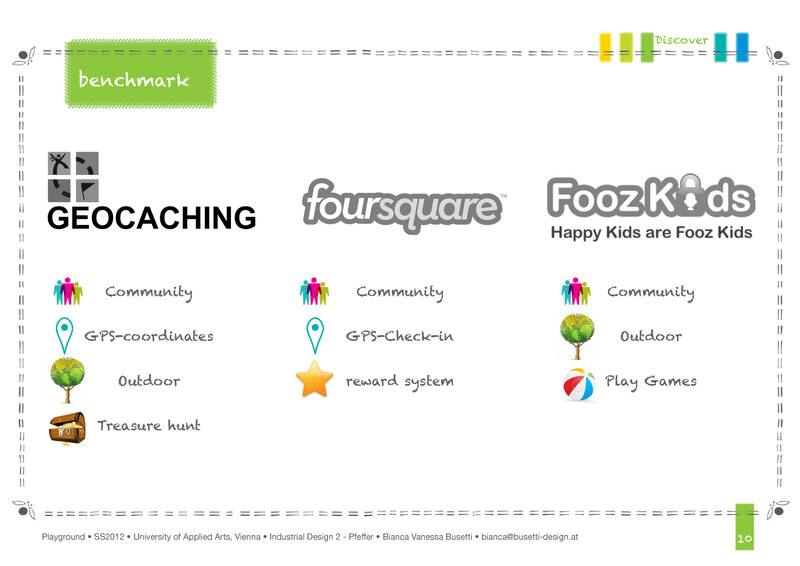 For my concept called "forestbook" I tried to combine three services: foursquare, geocaching and foozkids. 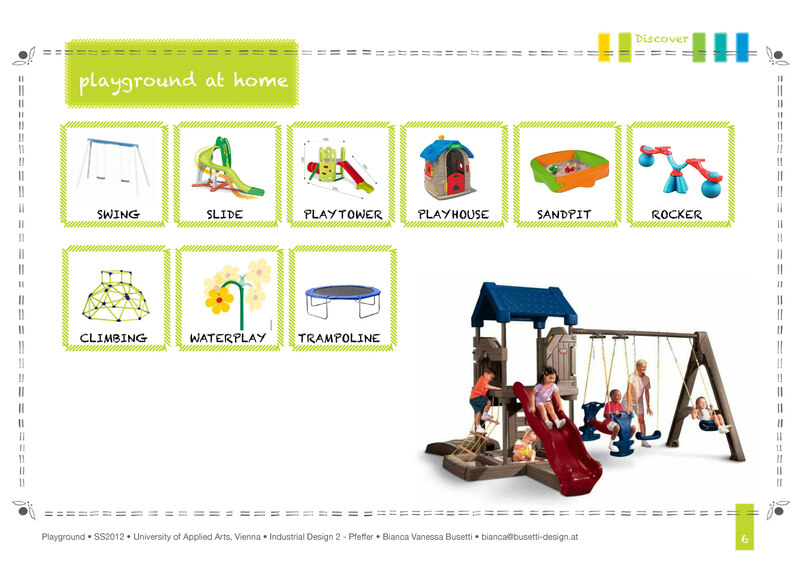 There are different packages depending on the age starting from the age of 6. 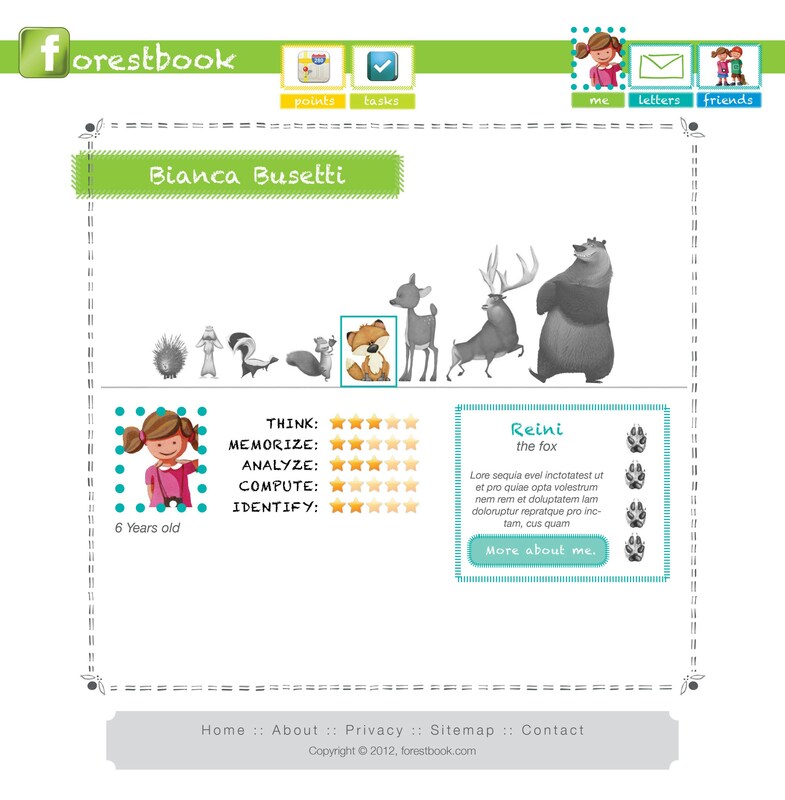 The game can be played in single or multiplayer mode with friends. 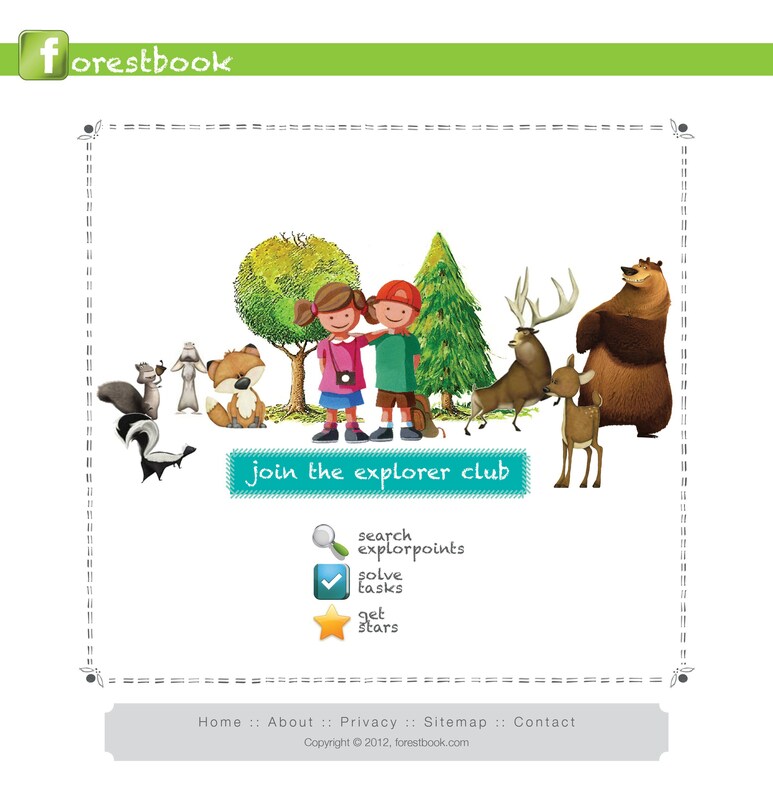 www.forestbook.com is absolutely not like Facebook. It is the opposite. 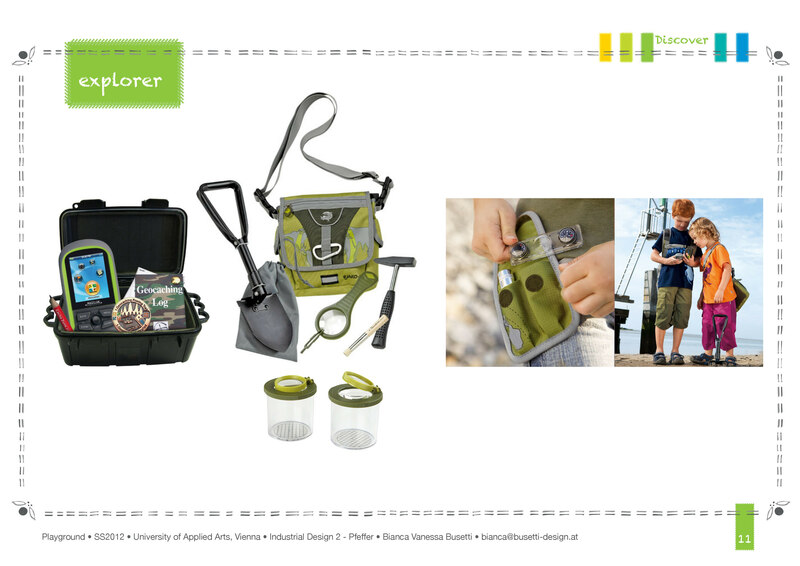 It is like a special explorer club where only kids with the bought device can join. 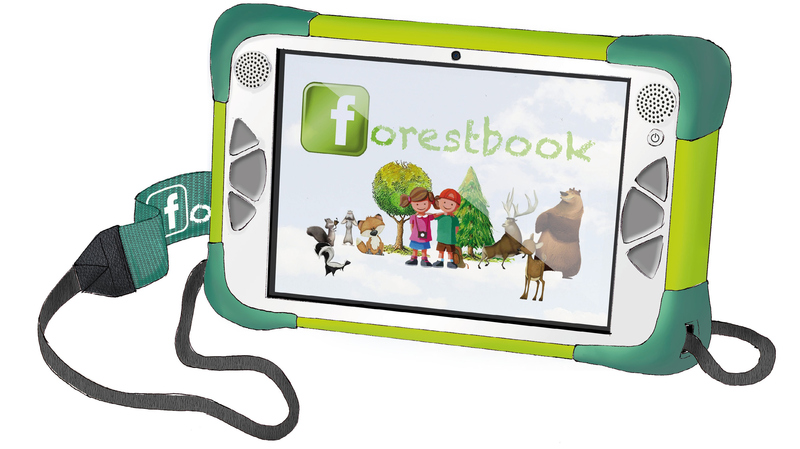 They have a special access dongle to login and there is no huge amount of private data online, only the first name, gender, age and level of gameplay. 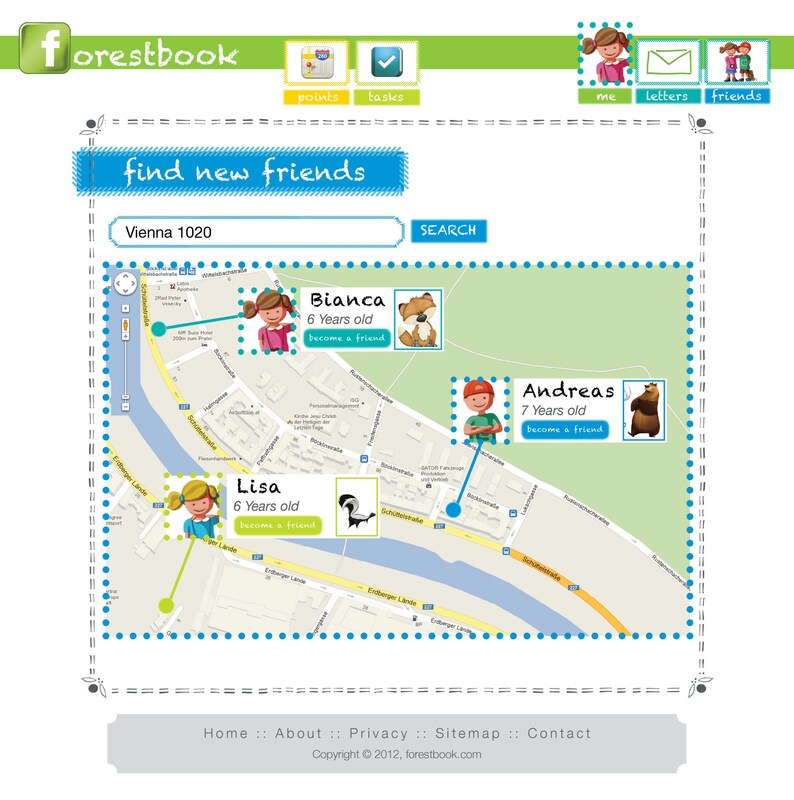 So the kids can find new friends to play with and do friend requests only with their parents. 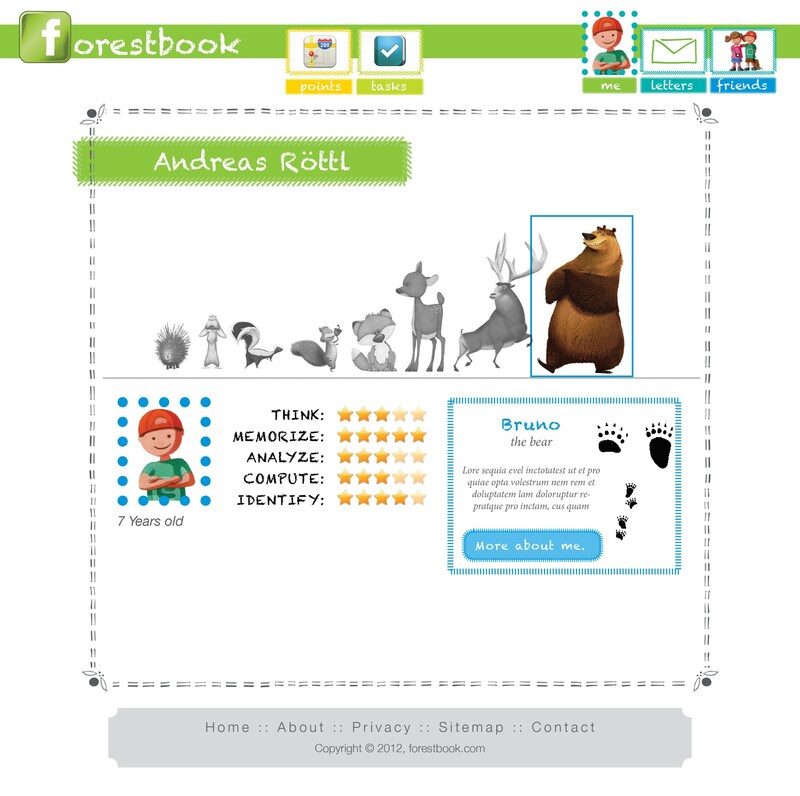 You can see which level the kid has already reached by the current forest animal character assigned.